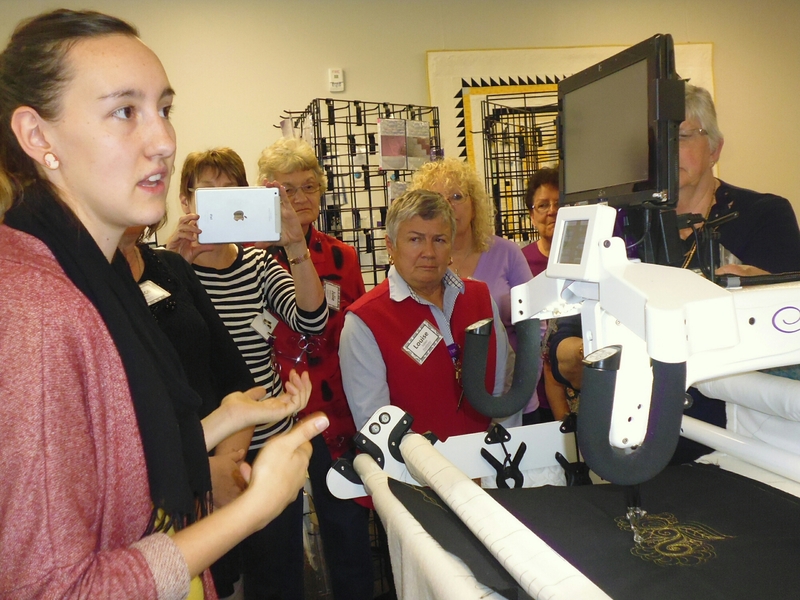 Today was our second and final day at Handi Quilter. The morning was devoted to ruler work (not my favourite activity… I really don’t have the patience for it). After another delicious lunch, we had a demo of graffiti quilting from the lovely Karlee Porter, followed by an afternoon using the couching foot and various yarns. 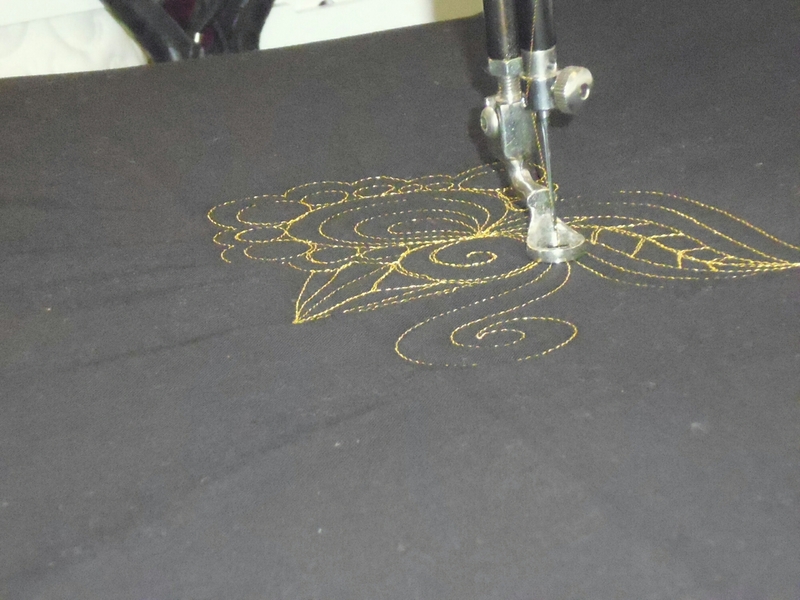 The couching foot on my machine played up (I had two of the best and most knowledgeable in the world working on it, plus a technician from downstairs in production, before it decided to behave, so I only ended up doing about an hour of couching. After the day’s activities were over we were presented with our ‘graduation’ certificates from the Handi Quilter University, then we all piled into shuttles to go to a Chinese restaurant for dinner with the Handi Quilter educators. Tonight was spent repacking much of my luggage. Tomorrow is another full day, this time in Salt Lake City itself, followed by our last group dinner and a very special treat afterwards. We won’t get back to the hotel until quite late and have to check out early the next morning. Most will be flying back to Australia on Friday, but I’m staying with friends in northern Utah for the weekend and will fly home on Sunday. Oops! 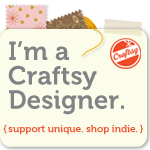 I think we’ve all sewn something to the back that we shouldn’t have! 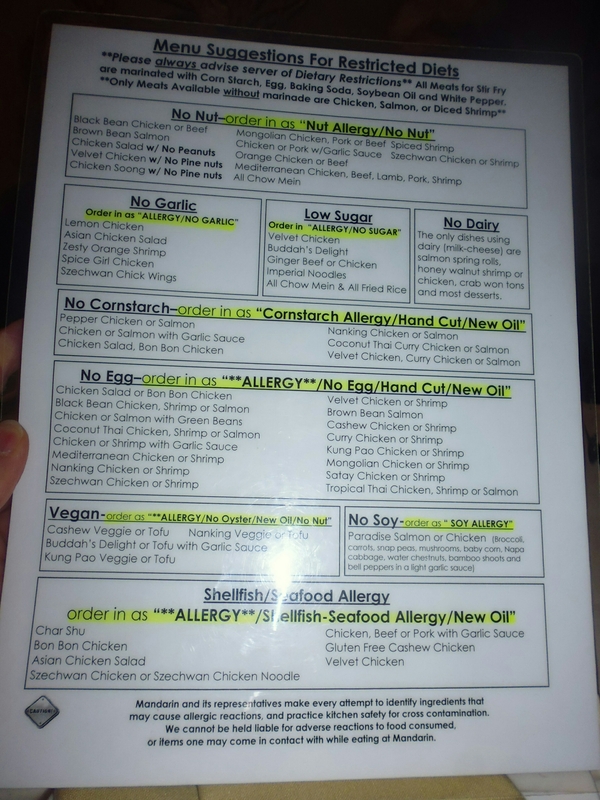 The Chinese restaurant had a special menu for those with different dietary requirements. I thought this was a clever way to do this. Karlee, and her new book, are certainly a fave these days and I so enjoy seeing her stitchings!!! Your US holiday has been amazing!!!!! Thanks for taking us along!!!!!! Thanks for sharing your US trip – it looks great! 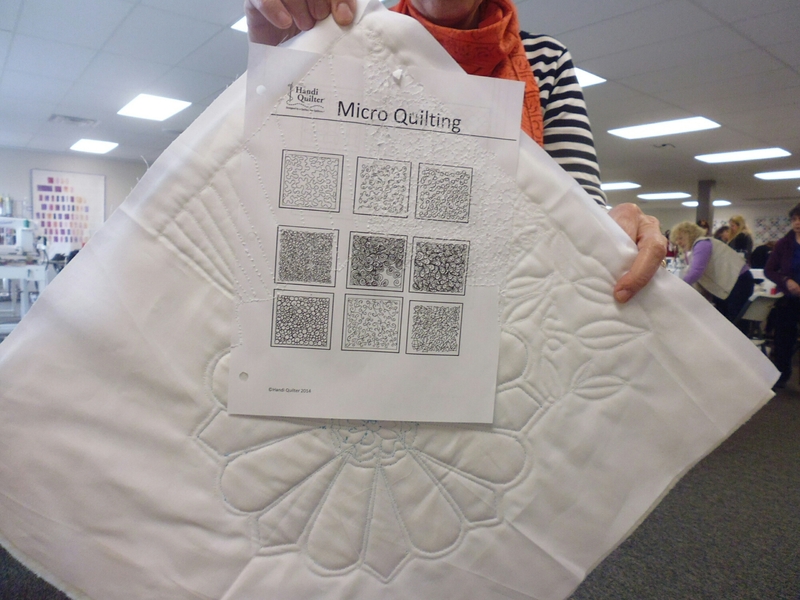 I do so want to do it too – a quilting trip in the USA.